It is due to the continued generosity of our supporters that the Museum collection continues to grow. We are always looking to expand areas of the collection and welcome enquiries regarding potential donations. 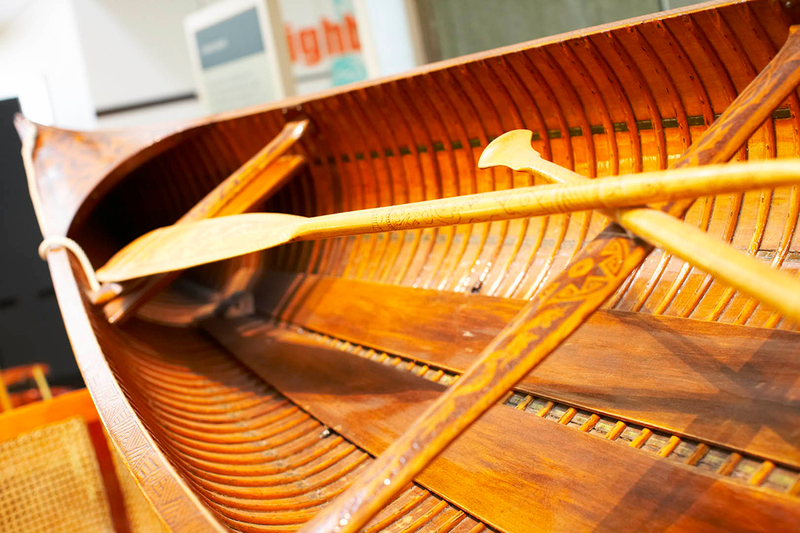 Artefacts, especially boats, oars and related equipment that illustrate the history of oar powered craft for work, leisure and competitive sport. Artefacts which will increase appreciation and understanding of the natural and human history which has been influenced by the presence of the River Thames and it’s tributaries. Artefacts which will enable the Museum to tell the story of the historical development of the town of Henley and it’s environs and the town’s association with the river. Please contact the Collections Manager if you are considering making a donation on 01491 415600 or at curatorial@rrm.co.uk. Before contacting us it may help to read the Museum’s procedures for dealing with potential donations.